The biggest problem in the pulp and paper industry is solved. One of the paper industry leader in Kolkata was facing a problem with their starch solution which is used in making craft papers. This starch solution is used in the size press while sprinkling the solution over the paper material. They were using a Vibro Separator to screen the starch solution to remove impurities. The problem they faced during the process was rusting of the contact part within the sifter which rust in just 6 months damaging the machine. The reason behind this is the low PH value around 1-2 PH of the starch solution. This is the problem of any pulp & paper industry. Paper industry is expected to grow at a growth rate of around 7.5% during the year 2018-2025. Therefore it is mandatory to discard this issue so that the industry demand is fulfilled and it runs smoothly. When Galaxy Sivtek expert saw this problem, it was challenging for them to tackle it. 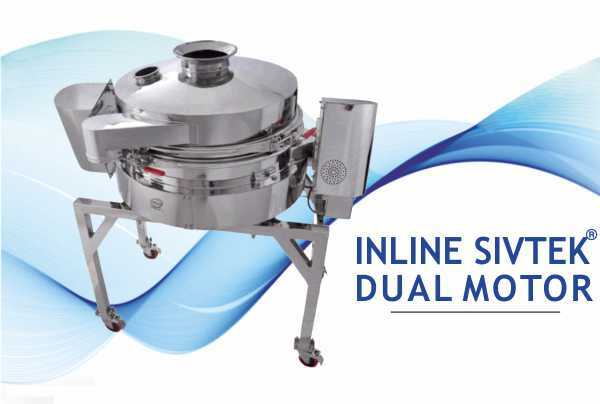 Every 6 month the company have to procure a new sifter to maintain the product quality. Which ultimately increases the cost of the paper manufacturer. After some research & study in collaboration with the R&D team, the experts conclude that if we put the rubber lining coating on the contact part will eliminate the issue of corrosion. The coating should be done in such a way that it should last long without rusting the Vibro Separator. 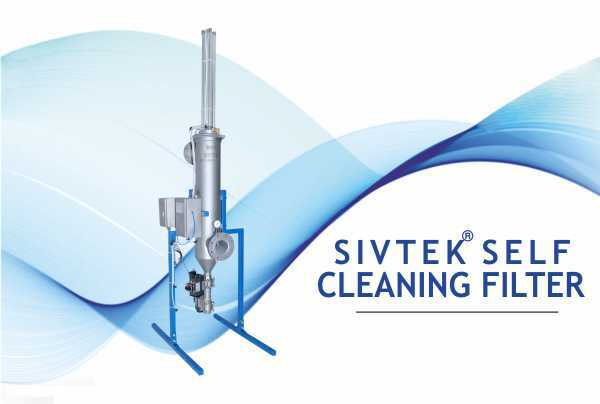 A brand new SIVTEK Vibro Separator was manufactured, coated with anti-rusting agents. After coating the contact parts and final adjustment, the machine was set to install at the location. “Now the batch is running smoothly and a year has passed but not a single point of corrosion is detected,” said MD of the mill. 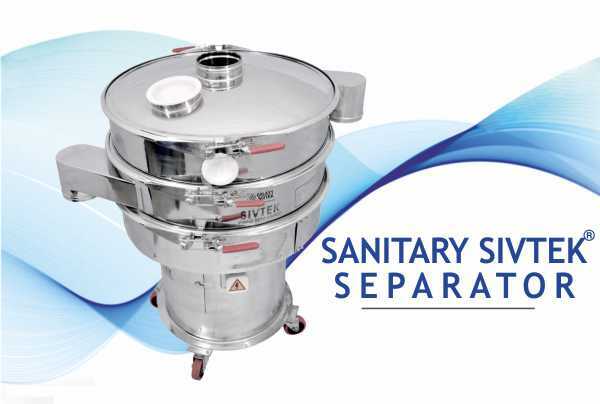 He also added that every pulp and paper mill should adopt the Galaxy SIVTEK Sieving & Filtering solutions to increase the quality of your product and to earn more profit and reduce cost.